The total population of Zimbabwe is 12 million and the twentieth century has seen a significant growth in the population. 98% of the Zimbabwean population is comprised of black ethnic groups, including primarily Shona and Ndebele. The remaining 2% include white Zimbabweans, mostly of British origin, with some of Afrikaner, Greek, Portuguese, and Dutch origin. Asian immigrants are major contributors to, and influences on, the economic sector. Zimbabwe (formerly Zimbabwe Rhodesia and officially Republic of Zimbabwe) is situated in the Southern part of the African continent, between the Limpopo and Zambesi rivers. Zimbabwe is bordered by South Africa to the south, Bostwana to the southwest, Zambia to the northwest, and Mozambique to the east. Zimbabwe means "great houses of stone" and four of the world's most famous heritage sites are found here. The warm tropical climate of Zimbabwe with sunshine throughout the year is one of the most welcoming features, with a dry season marked by a short span of cold between the months of May to September. November to March often has heavy rainfall. 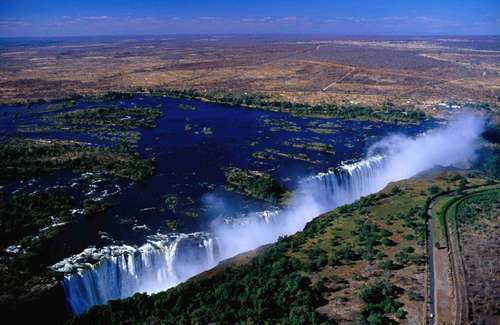 The ideal time to visit the magnificent falls of Zimbabwe would be just after the rainy season, between April and May. For adventure-seeking tourists, the best months are August to December. May to September is ideally suited for seeing the wildlife and visiting the botanical gardens. 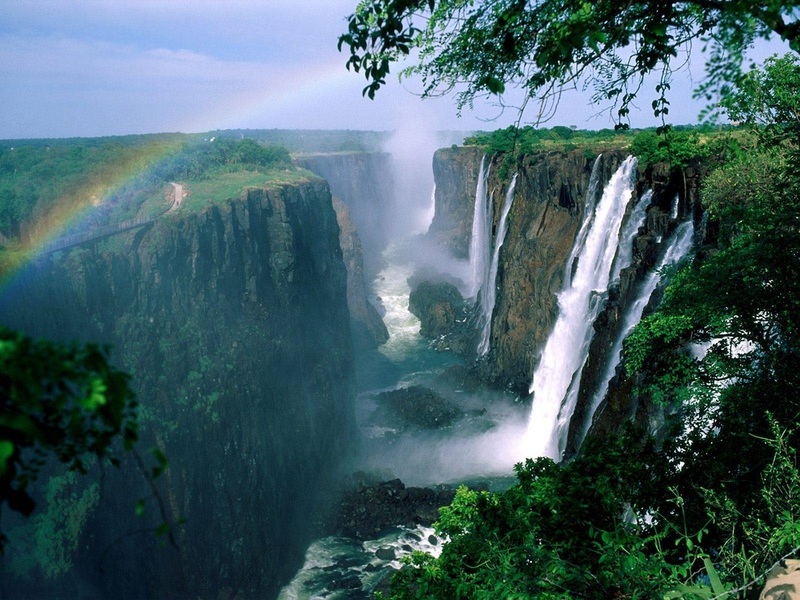 Zimbabwe is a land blessed with extraordinary scenic beauty, along with a diverse and rich wildlife. Zimbabwe has been through an era of struggle for freedom and power during the post-colonial era. The Great Zimbabwean decline in the 13th century led to the re-integration of the fragmented Shona tribe and the creation of the state of Rowzi, including most of the region of the present day Zimbabwe. 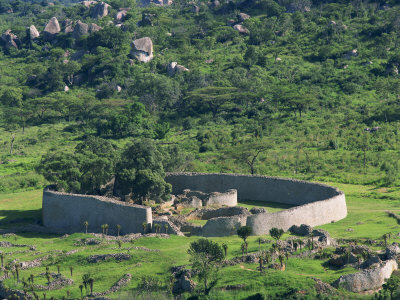 In the middle ages, the Bantu civilization emerged and is still very evident in the magnificent archaeological ruins in the Great Zimbabwe region. April 18, 1980, marks the celebration of Zimbabwean independence. In the month of September, 2008, a power-sharing agreement was signed between Mugabe and Tsvangirai leading to the decision of Mugabe remaining President and Tsvangirai becoming the Prime Minister of Zimbabwe. 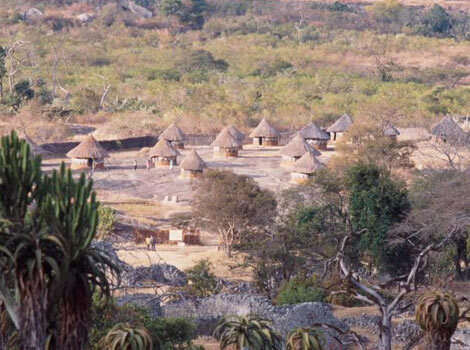 One of the most unique features of Zimbabwe is the ancient ruins, built in a dry stone style. The most famous of these is found in the Great Zimbabwe ruins of Mosvingo. Another key attraction is Victoria Falls (also known as the smoke that thunders), one of the world's seven natural wonders. It is one of the most breathtaking and grand sights you will witness in your lifetime. The majestic and astonishing falls are most certainly one of the worlds top tourist attractions. Along with the wonderful falls and the heritage sites, Zimbabwe also has one of the world's largest man made lakes, Lake Kariba, with many popular tourist activities. For those who want to have a taste of nature, Zimbabwe offers the Hwange National Park, Zambezi National Park, and Mana Pools National Park. The parks offer a large range of activities including canoeing, boat safaris, and game viewing. The nightlife, with a variety of choice of clubs, offers a good tourist attraction for all age groups. 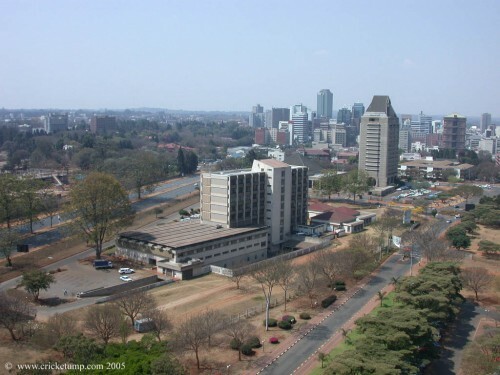 Harare, Bulawayo, Gweru are among the cities in Zimbabwe well known for their amazing clubs and bars. The Zimbabweans night clubs feature high voltage, groovy music, jazzy dance floors, and shakes, twists, and twirls that will entice you to put on your dancing shoes. The nightlife follows the philosophy of "party now, sleep later." Zimbabwe is a land of a variety of cultures, encompassing different ceremonies and beliefs, the most common among them being Shona. Shona constitutes the largest ethnic group in Zimbabwe, but a mixed structure of beliefs exists here, with Christianity being the most predominant. Christmas is widely celebrated in Zimbabwe, overlapping with the harvest festivals. The Zimbabweans are known to be very courteous, affable, cheerful and friendly, and harmony between the black and white races is clearly evident. There has been a great influence of European culture in the shaping of the rural and urban areas, most significantly in the fields of architecture and government structure. There is a striking similarity between the Shona, Ndebele, and groups of Tonga, Shangaan, and Venda, with respect to marriage practices and the belief in supernatural existence. The struggle for existence between the various tribes and groups was instrumental in shaping the national identity. English is the main language in Zimbabwe, though it is not predominant in the rural areas. Shona and Ndebele are the other languages that are spoken, but generally the Zimbabweans mix languages. Zimbabwe offers some amazing cuisines but most are based on maize. Sadza, a meal served with maize, is a common delicacy, along with game meat of crocodile or ostrich, Nhedzi soup, a famous mushroom preparation; maize meal porridge made from peanut butter and cornmeal; and many fish and beef preparations, are Zimbabwean favorites as well. Fresh fruit is available in abundance and is commonly served with roast. Mazoe, a sort of orange juice, Chibuku, a milky local beer, and Whawaha, a traditional maize beer, are among the popular foods. The practise of sharing food is the communal way of eating, so the diners pace themselves accordingly during a meal. The country also has various international restaurants serving cuisines in addition to the Zimbabwean delicacies.